Turning traditional sophistication into upscale living is what Gulf States is all about. From street level, you can almost picture a Model-T parked outside this building but once inside, you are transported to meticulously updated and refined living spaces finished in rich, dark wood tones, granite and stainless steel. These lofts have soaring ceilings to further enhance the spacious rooms, and the views of downtown Dallas are captivating. The area’s five-star restaurants will have a hard time competing with the meals you can prepare in your kitchen outfitted with custom cabinetry and modern stainless steel appliances and fixtures. View Complete Details on this listing and access 1,000's of other listings. 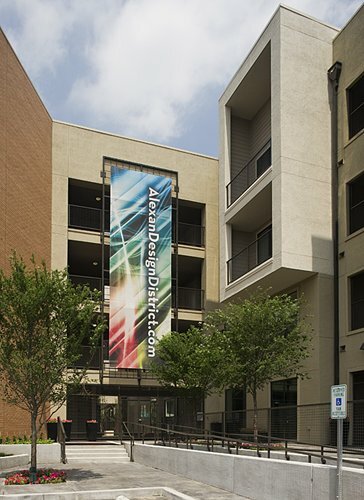 City Park Lofts Apartments in Dallas, TX offers 14 different floor plans for rent. 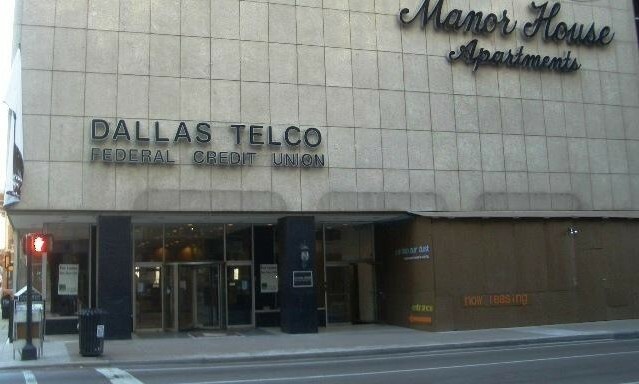 Located in the West End area of Dallas, Texas, the community has 20 total units and offers incredible amenities. The property was built in 1920, remodeled in 2004, and is currently managed by Anderson Solutions, Inc.. 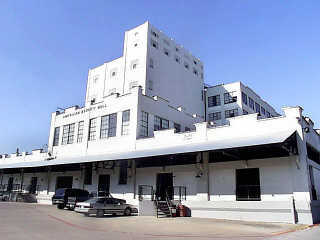 Residents of City Park Lofts in Dallas, Texas attend the Dallas school district. LIVE YOUR LIFE AHEAD OF THE CURVE Alta Design District: Apartment Homes Created for Those Who Desire Spacious Living, a Great Location and Unique Amenities. Contemporary floor plans with exceptional interior finishes including granite countertops, stainless appliances, kitchen islands and green features. 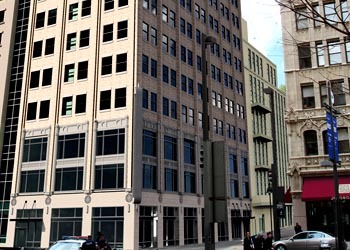 BUILT IN 1926 AND NEWLY REVIVED, The Davis Building is home to an eclectic blend of lofts, penthouses and retail shops in the heart of downtown Dallas. Offering open-style lofts with granite countertops, exposed duct-work, brick and plaster walls, upgraded appliances and historic terrazzo flooring are only a sample of your new loft at The Davis. Cook out, lie out, swim, relax, watch TV on the 21st floor Roof Deck or head down and work out in our custom fitness center or shop in one of the new boutique shops at The Davis! live life...live chic...live downtown. You know that wonderful moment when in another second or two you'll be asleep? It seems to come a little sooner here. 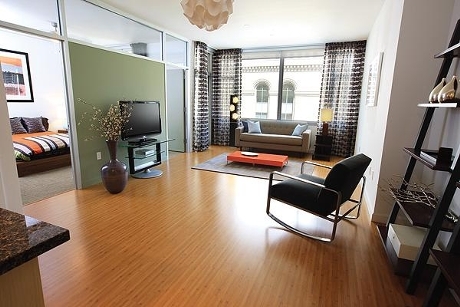 Choose a studio, one bedroom, two bedroom or one of the finest penthouses in Dallas. Select baths feature walk-in marble showers and Jacuzzi tubs. The perfect setting for a storied life, The Wilson has almost 100 light-filled floor plans to choose from. Each features restored architectural details plus the modern conveniences of a luxe life. If character and attitude are absolute must-have in your home, American Beauty Mill is certain to wow you! 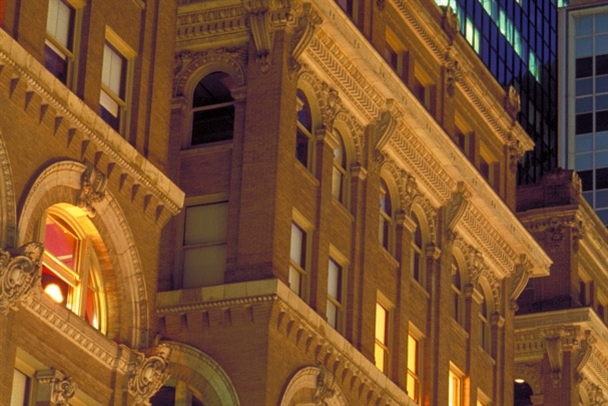 Formerly a flour mill warehouse, this stunning century old property stands proud in the core of downtown Dallas as one of the area's oldest landmark structures. 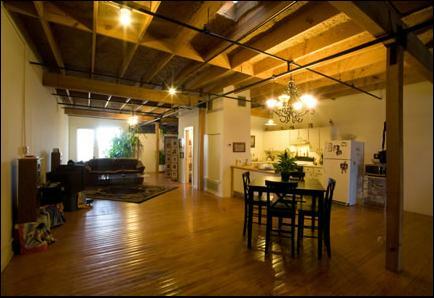 Our lofts offer a unique blend of contemporary living in an electric urban atmosphere. Our superbly retrofitted loft homes feature airy floor plans, 15-foot ceilings and stained concrete floors for that much sought after eclectic modern ambiance. With open loft plans, you can create your own space at American Beauty Mills - now that's real loft living! 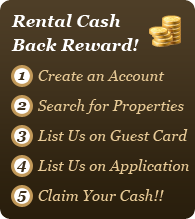 RentalCashBack.com is the premier provider of apartment listings in Dallas & throughout Texas. We specialize in delivering accurate apartment data such as rents, amenities, floor-plans, photos and rent specials. We are committed to providing you with the most accurate information and update our database on an on-going basis. 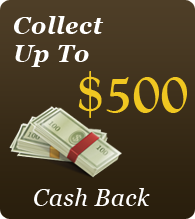 Not to mention, We Give You a Cash Rental Rebate for using our Free Apartment Locating Service! We dealt briefly with a couple of other realtors and they didn't even compare to Leticia. - she's the best! Reuben and Nicole Phillips.